GMO’s stopped in other countries…why not in the U.S.? 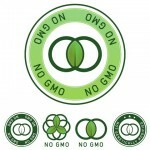 Here is a great piece from treehugger.com about GMOS’s. The main point of the story is why have Americans accepted the massive inclusion of genetically modified food in our food supply, without much of a fight. And I will add, why has our government been complicit in this. Last week in India the release of genetically modified eggplant was stopped since there is no consensus on the safety of genetically modified food. you can read about it an article from the Times of India, unfortunately it only covers eggplant for now, but it is a beginning. Can you imagine the U.S. Senate Foreign Relations committee has introduced a bill that calls for the creation of a Special Coordinator for Food Security (and authorizes $500 million in funding for 2010) that includes the clause that the U.S. must fund GMO’s and biotechnology. Don’t get me wrong I believe in helping to solve the issue of Global Hunger and Poverty, this is an something that we all need to be concerned with, but it has been shown that GM seed causes more hardship on small farmers than it does good. In fact quite often farmers in poorer countries (and in the U.S. as well) wind up losing their small farms since the costs escalate using these seeds….but this is another story. The main point of the treehugger article is that other countries around the world from India to Egypt, as well as the EU have imposed strict rules on the use and labeling of GMO’s. The main reason is that there is not agreement among scientists on the effects, long or short term, on the safety of genetically modified food and they will not allow their citizens to be guinea pigs. To add insult to injury there is not even evidence that there is more productivity, or nutrition, with these seeds. In fact with Monsanto’s Roundup Ready corn crops more of their herbicide is used, since it kills everything else but the corn, and it has caused “soil erosion, nitrate leaching and water contamination”. More than 9 out of 10 soybean seeds are genetically modified AND they come from Monsanto. 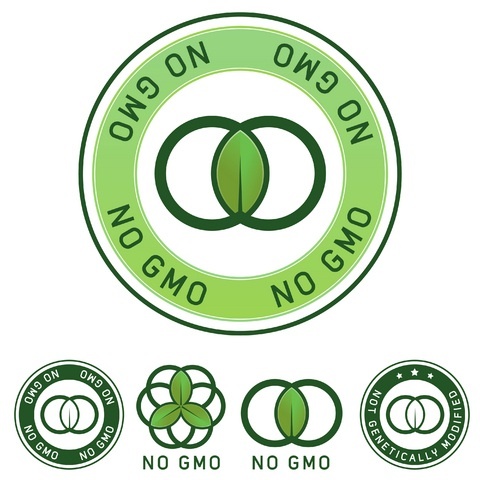 So chances are good that if you are eating any product with soybeans and it is not organic, it is probably genetically modified. The same holds true for corn with the numbers just a bit lower, but corn is in so many products in one form or another that if you are eating almost anything commercially processed it probably has corn in it. Maybe it is time for us in the U.S. to insist on what is becoming commonplace in many countries around the world….Our Right To Know What is In Our Food. If it isn’t so bad why are these corporations afraid to have these products labeled? In the meantime to protect yourself buy local, and ask your farmer how they grow their food (they will appreciate your interest) and organic whenever you can.